Finally, a book about a modern winery of this century, authored by the individuals that lived it, is published for all to read. 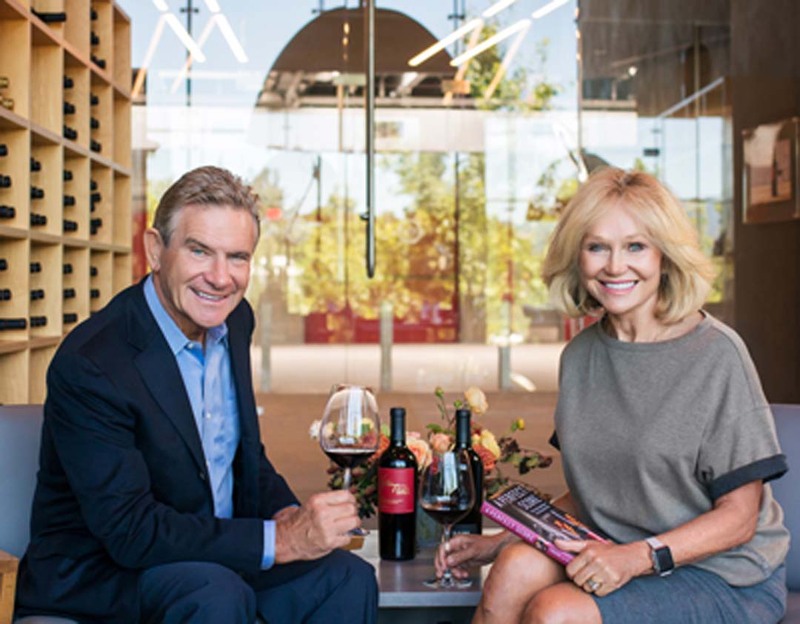 The book, “A Perfect Score, The Art, Soul and Business of a 21st-Century Winery,” is written in an honest and straightforward way by Craig Hall and Kathryn Hall. 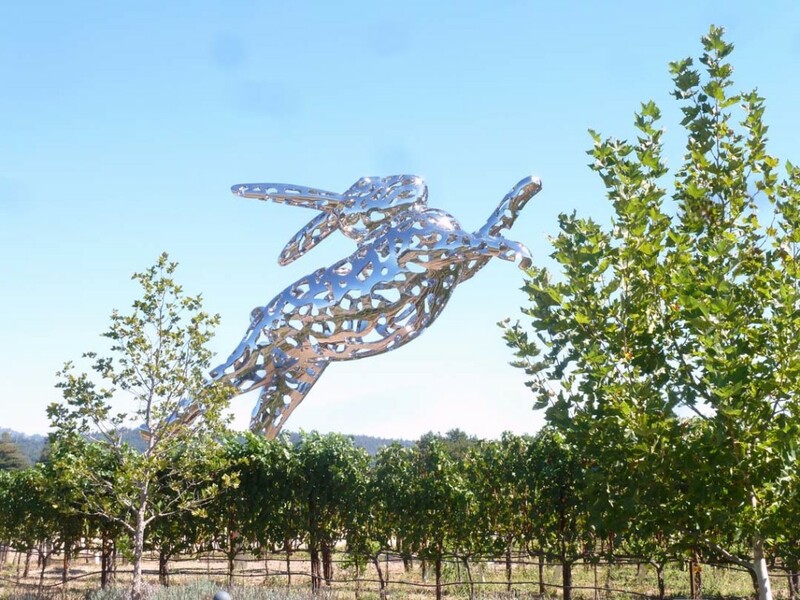 They open the book with a real, pixy-like symbol of the Halls’ success, “Bunny Foo Foo,” a 35-foot long stainless steel sculpture seemingly jumping over the Hall vineyards in St. Helena. That came on Oct. 31, 2013 when, in a personal letter to the Halls, Robert Parker, the wine world’s most renowned wine critic, awarded their 2010 HALL Exzelenz Cabernet Sauvingon a perfect 100 points. How the Halls got to that point in their wine careers is full of flash points and they aren’t all rainbows. There was a year in the late ‘90s when they didn’t yet have their own winery but had wine made for them by the famed Rombauer winery. Late one night, the Rombauer warehouse burned down and took with it, 2,200 cases of Hall wine leaving the Halls with no wine to sell for two years and no insurance on the disaster. It took a hero’s resolve to get going again. The style of this book had me wanting more with each of the 22 chapters. Like “Bunny Foo Foo,” it bounces through a number of fascinating topics on the winding road to success. Most chapters feature Kathryn and Craig pausing in their story to be interviewed 20/20 style, commenting on the poignant moments in their lives, which relate to each chapter’s subject. This book is really a love story on many levels, and it’s an American story of great passions and personalities. Whether you are thinking about owning a vineyard and winery, or just enjoy an award-winning glass of wine, there is something rich and lively in “A Perfect Score,” to inspire readers to follow their dreams. Today, the Halls operate 500 acres of estate vineyards. 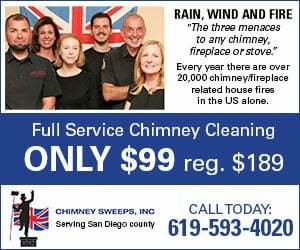 They will be traveling across the country and signing books, and plan to stop at La Gran Terraza on the Campus of the University of San Diego Nov. 15. The book is available at Barnes & Noble, Amazon and Books-A-Million. See their website at hallwines.com. Hall Winery’s latest 2013 vintage Cabernet Sauvignon will be served along with other lovely wines at a Hall and Walt Wine Dinner at SEASALT DEL MAR Seafood Bistro, Sept. 29 starting at 6 p.m. These wines will be paired with the magnificent five-course dinner planned by Seasalt owner Sal Ercolano. The cost is only $54.95 per person. Call (858) 755-7100 to reserve your place and an opportunity to savor Hall and Walt wines. La Costa Wine will have a Taste of Oregon Sept. 24 from 2 to 4 p.m., where 30 wines will be featured. Cost is $20. 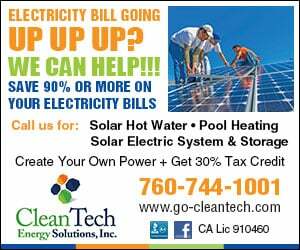 Call (760) 431-8455 for more info. The third annual Newport Beach Wine & Food Festival returns to the luxurious Orange County beach town Oct. 1 and Oct. 2 from 2 to 6 p.m. each day. 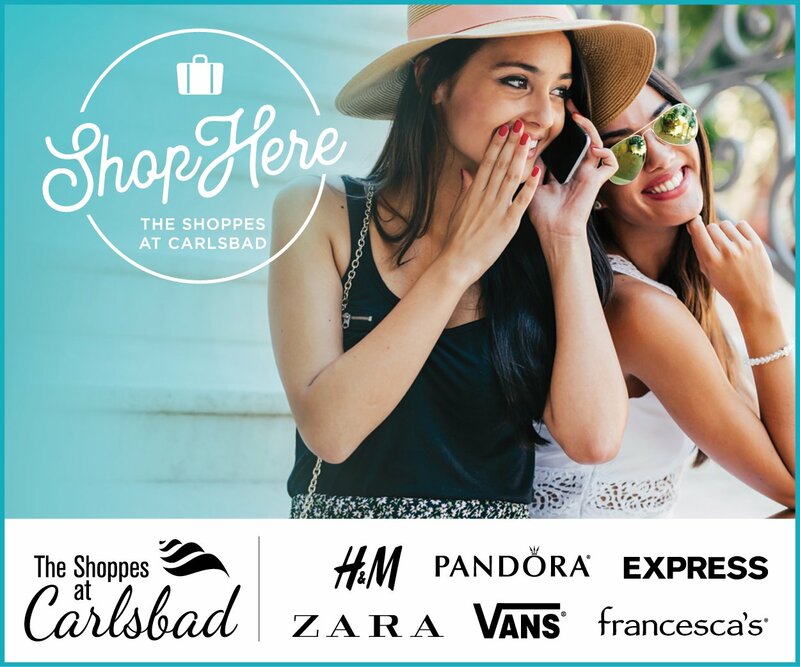 Over 200 boutique, cult and renowned wines will be offered for tasting, plus 20 different restaurants each day. Live cooking demos by top chef celebrities. Jazz vocals each day. Tickets are $175 per person; $295 for both days. A VIP experience is available. For details and tickets, visit newportwineandfood.com, or call (888) 511-FEST.